In our late 70,'s we no longer buy for the long haul but rather for every day drinking and entertaining. There must be many of us of the older school who are not only senior but also budget conscious. Here the Society wins by a great margin and I for one am so happy that i joined all those years ago. 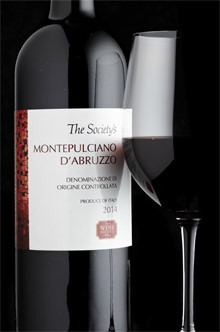 Now the society’s claret is our daily tipple, with occasional more expensive treats. We still enjoy hunting reasonably well priced whites from everywhere from France to South Africa and beyond - we are seldom disappointed. Would love to hear from fellow ‘oldies’ what tickles their fancy for every day drinking especially now our palates and noses are not what they used to be. My Mam is in her mid eighties and still enjoying her wine and her wine soc membership. 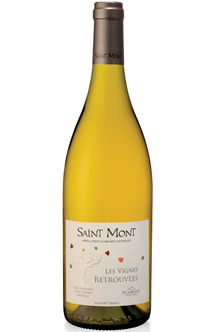 This full-flavoured white from south-west France uses local gros manseng, courbu and arrufiac grapes to create a versatile and food-friendly wine with hints of grapefruit and a touch of honey. She is also a fan of Alsace wines, Muscat and Gewürztraminer in particular. She loves Pinot Noir reds, all Malbecs and Claret as long as it is not tannic. Indeed. When a wine is touted for keeping because it will be reach optimum drinking in 10-15-20 years time, then I know it’s not one to trouble my wallet. My palate also is not as it was some years ago. The nuances of the new fashionable white blends are lost on me. TWS clarets are very enjoyable. Ch Lary 2015 was tremendous, but sold out so quickly. The 2017 vintage of this longstanding member favourite has the deep purple colour and generous ripe fruit of grapes grown in a hot vintage with low yields, and yet it has kept its freshness and vitality well. 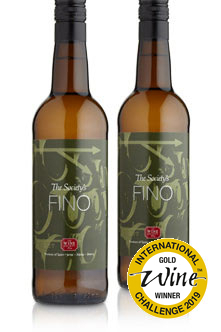 A great result that will hit the spot on all manner of occasions. Trebles all round! Thanks for spotting - asking some colleagues to fix! Thanks for spotting - asking some colleagues to fix! Hi, totally agree with the ‘not buying for the long haul’ any longer. However, and this is an important message for the slightly younger amongst us, buy wine in your fifties and sixties that will mature and be ready for drinking into your seventies and on. 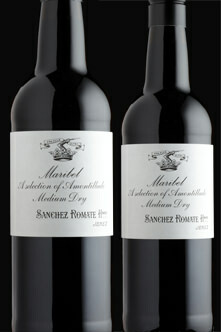 I did it to some extent and that means I can enjoy an occasional special bottle that is mature and ready for drinking. I don’t have enough (inevitably) and I’ve become very popular among friends who like to pop around to enjoy a glass or two. But, at the end of the day, one of the joys of wine is to enjoy it with friends.